Where would you end up if you dig a hole through the earth? Shake your phone, and you will know! Even if you never heard the word "antipode" before, you most likely have an idea of the concept: Given a point on the globe, the antipode is the spot on the opposite of the world (like north pole and south pole). Tunnelblick allows you to move on the map and change the zoom level by pinching, and when you shake your iPhone (or iPod), the display will changeto show the other side of earth. 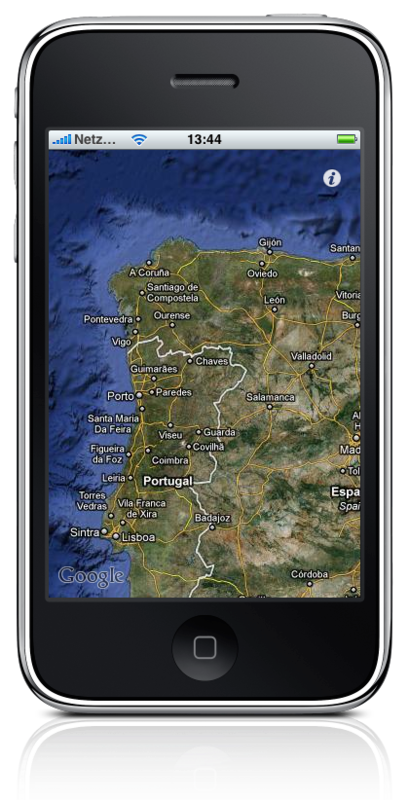 You can switch between satellite-view, map-view and hybrid-view by tapping a button in the upper-right corner.